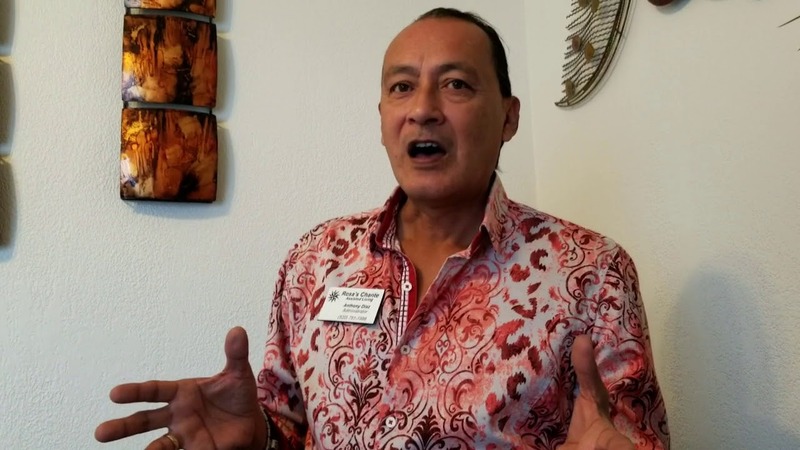 It's about out and about with Anthony Diaz as he talks about caregiving and what it takes to be a caregiver and how important social media is to caregivers. Anthony understands facebook is not the only resource for social media. He knows and understands he needs to get out and about and really promote in person and sharing knowledge. Join Anthony as he talks about how he does social media and how much it helps him promote Rosa's and the wonderful things he does. 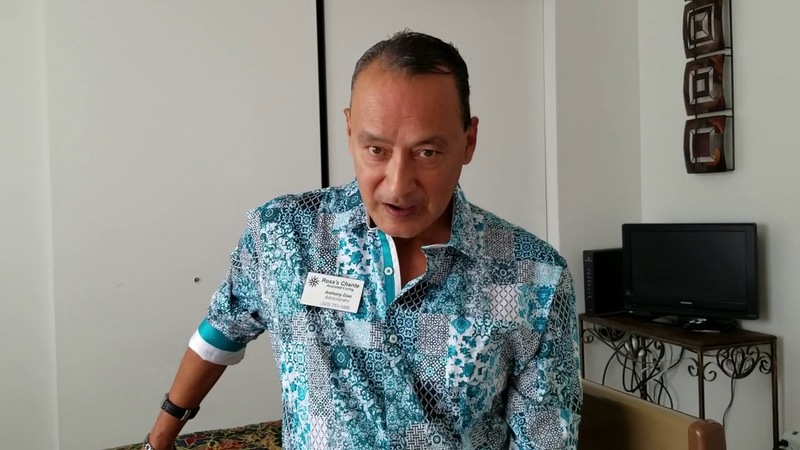 Anthony Diaz explains what to look for when trying to find an adult care home. His idea's are wonderful and once again, it is why he does so much for the senior community. 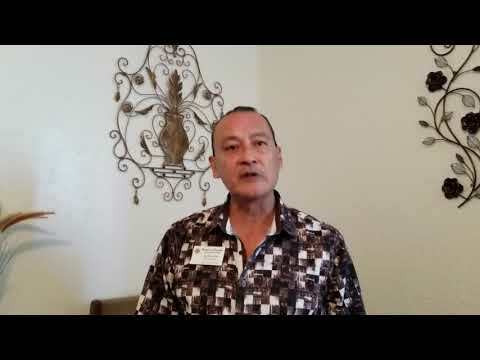 Anthony Diaz talks about using social media to get the word out about your care giving home. There is a great deal of free advertising that is at your finger tips. Anthony talks about the Care Givers Newsletter and the importance of it and how it can help people. Join him as he talks about it today. Join Anthony as he talks about activities and how he and the activity director work hard on making activities work at Rosa's. So many activities can be healthy for those memory impaired and other issues that happen for seniors. 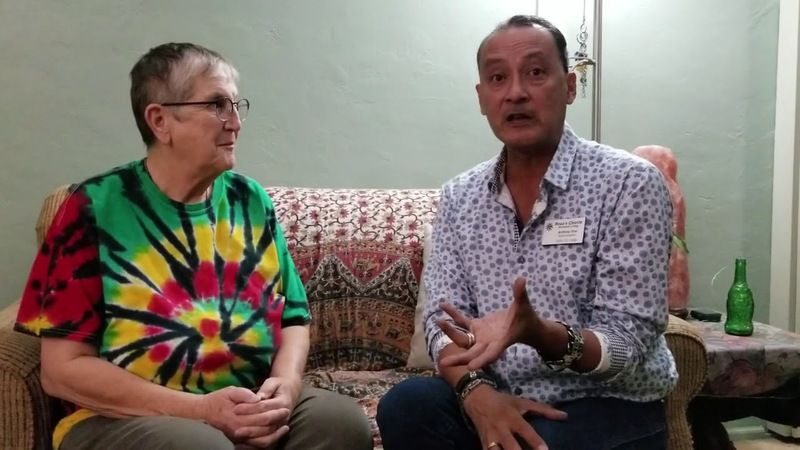 Join Dr. Tyler Woods and Anthony Diaz and they talk about the Caregiver newsletter and what it does and how it is done and the many wonderful things it offers. This is a one of a kind newsletter. 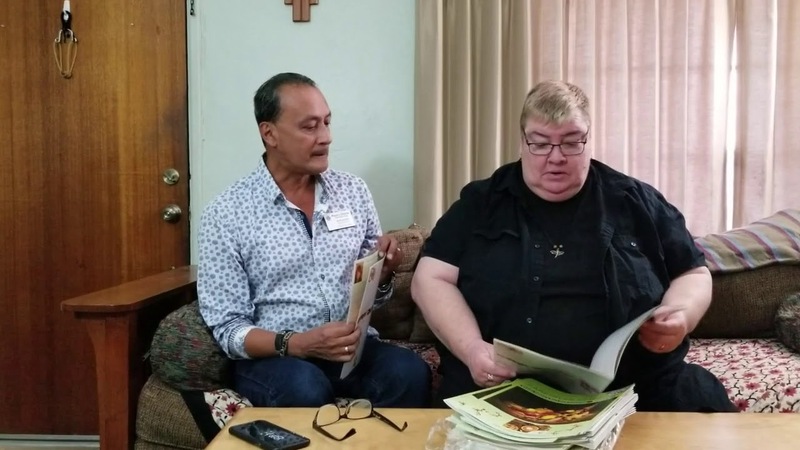 Anthony Diaz being a pioneer in caregiver decided to start a newsletter to get information out. Is there anything that Rosa's doesn't do? well Anthony Diaz is here to tell you that they do more things than they can count in their adult care living home. Tune in. Join Anthony Diaz as he talks about community outreach and engaging the community with helpful information and resources. We all need to be able to count on each other and Anthony certainly knows how to do this and help the community. Anthony Diaz talks about the importance of visiting grandparents either in an adult care home, or in their personal home. Why is he talking so much about it with a smile? Because he is once again a new grandfather. Share his joy with him. 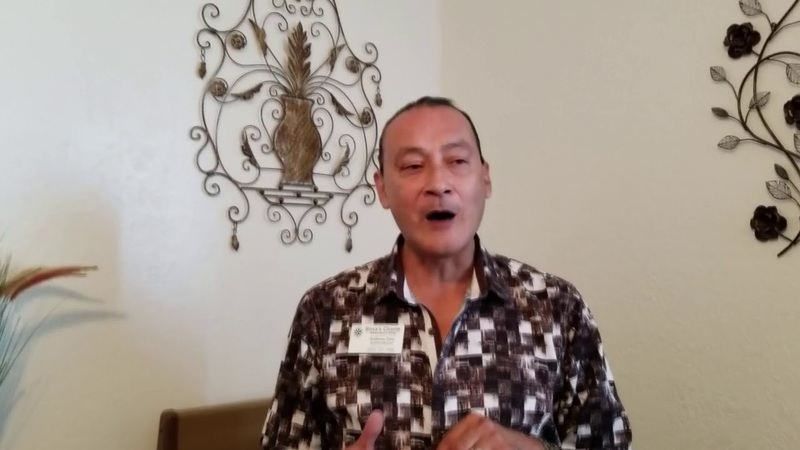 Join Anthony Diaz in this funny video blog about why he keeps the home for the residents so clean. If you can get past the laughter, you will appreciate him even more. Watch video here. 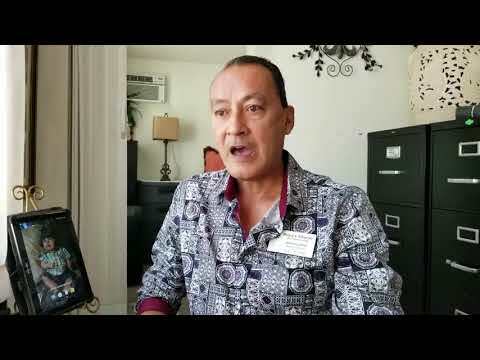 This is part 2 of the very important topic that Anthony Diaz discusses about dementia and how it affects families. Please watch video here. Join Anthony Diaz as He talk about seniors, holidays and the value of a good cup of coffee with lots of cream and sugar. Anthony believes a sense of humor is needed and he is correct. So what on earth did Anthony catch and out in a cage? Many people have been asking that question. After you get done laughing, be sure to finish the video it is about healthy food and enjoying the kitchen. Watch here. Welcome to Rosa's corner where you learn a little about our home sweet home and a lot about adult care. Come on inside, take a seat today we are getting ready for the holidays part 1.